610 pages. No dust jacket. This is an ex-Library book. 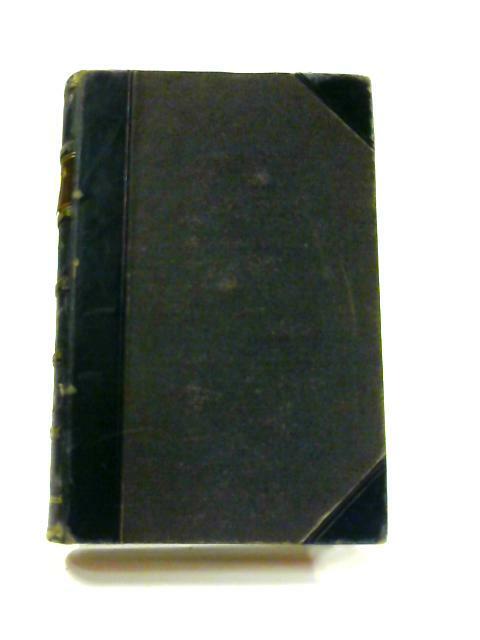 Brown cloth boards with gilt lettering to half bound black leather spine. Vol. I. French language. Pages and binding are presentable with no major defects. Minor issues present such as mild cracking, inscriptions, inserts, light foxing, tanning and thumb marking. Overall a good condition item. Boards have mild shelf wear with light rubbing and corner bumping. Some light marking and sunning. Oeuvres Completes de Moliere: Vol. I.